Ongoing developments at Dublin Port are working to cement its status as the undisputed trade gateway into and out of Ireland. Yet, its standing as a cruise liner port of distinction is less well known. 2016 saw Dublin Port experience record throughput of 34.9 million gross tonnes and in the four preceding years recorded 25% growth. The trajectory looks set to continue too with growth of 4.2% for Q1 2017 already posted, while the fact it will be paying a dividend to the State of €11.7 million in 2017 bears testament to its ongoing success. 2016 also saw over 100 cruise ship vessels visit the port, drawn in part by improved facilities at Alexandra Quay, ongoing redevelopment and the ten year €600m capital investment programme. 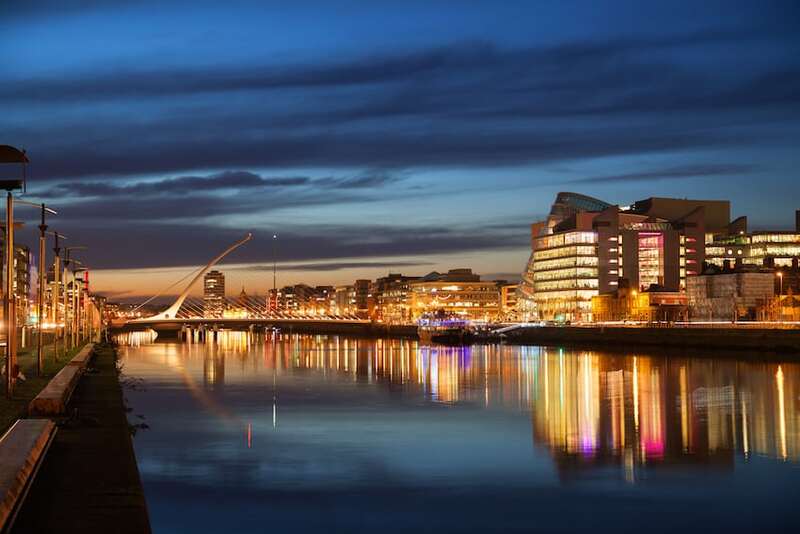 Yet, perhaps the biggest feather in its cap to date is having attracted Celebrity Cruises to make it their home port for the early summer season in 2018, an investment worth almost €6m to Dublin and surrounds in terms of knock-on impact. It is this generation of significant revenues for the wider region as opposed to the port itself that is the story here, but to ensure these revenues are everything they can be there is an understanding that the cruise facilities at the port need to be further developed to create the conditions for future growth. Such plans are outlined in the Port Masterplan, a redevelopment blueprint which has identified an optimum location for new facilities. These, however, can only be part funded by Dublin Port Company, since there is a need to show return on capital invested, as most of the benefits of what would constitute a capital-intensive development would be seen beyond the port’s confines. However, such is the rapport and working relationship between the port and various public body peers such as Dublin City Council, Dublin Chamber of Commerce, Fáilte Ireland and the Department of Transport, Tourism and Sport, only a fool would bet against the full financing of such a project becoming reality soon. The redevelopment of Alexandra Basin will enable Dublin to welcome even the world’s largest cruise ships by 2020, and with the port having specific permission to redevelop the basin on the north side of the River Liffey to facilitate cruise liners and container ships, a key tourism market for the city. 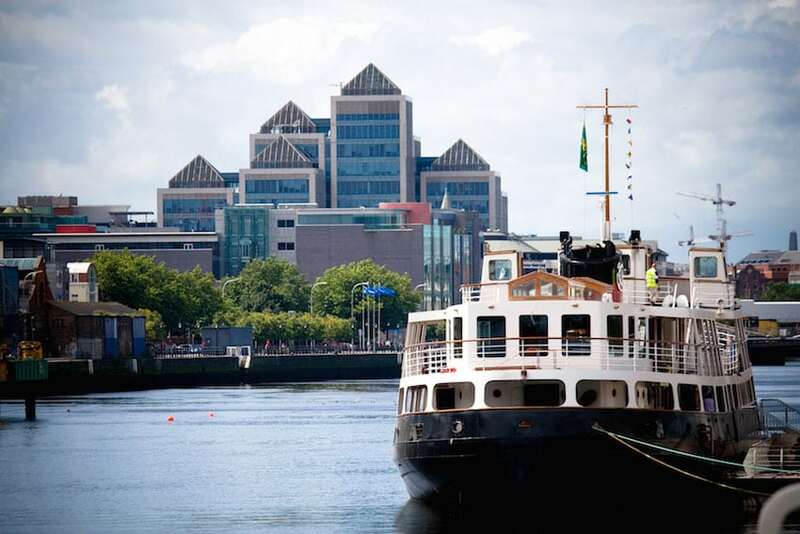 It is a trajectory that has received the backing of the International Transport Forum which said in a report that the project should “go ahead at full speed”, since it is of critical importance in attracting more cruise ships to Dublin. 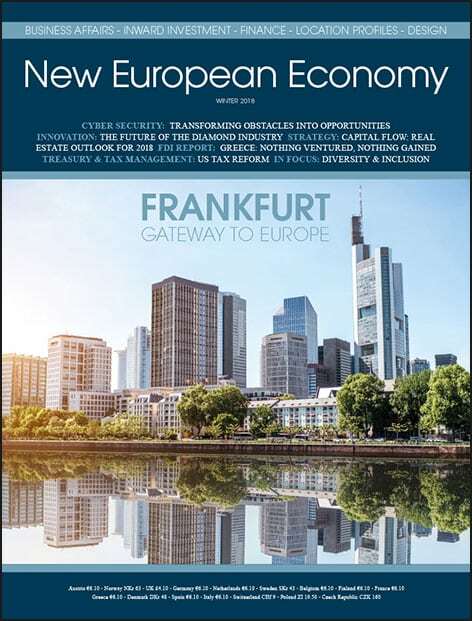 Yet, Dublin still has a long way to go if it is to rub shoulders with Europe’s leading cruise destinations Together, France, Spain, Italy, and Greece account for almost 80% of the continent’s passenger shipping traffic. Barcelona, for example is now the main port of call in Europe, a state of affairs that equates to over three million passengers a year. Yet, even Barcelona’s vital statistics pale into insignificance next to the self-styled cruise capital of the world, Port Miami, in Florida. This behemoth of the cruise world processes some five million passengers a year, and regularly handles over 50,000 passengers a day.